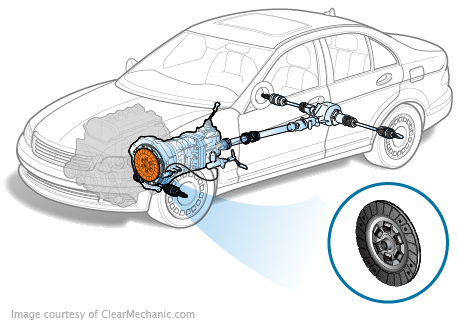 How much does a Clutch Fluid Replacement cost for your car? The cost of a Clutch Fluid Replacement depends on the type of car you drive. 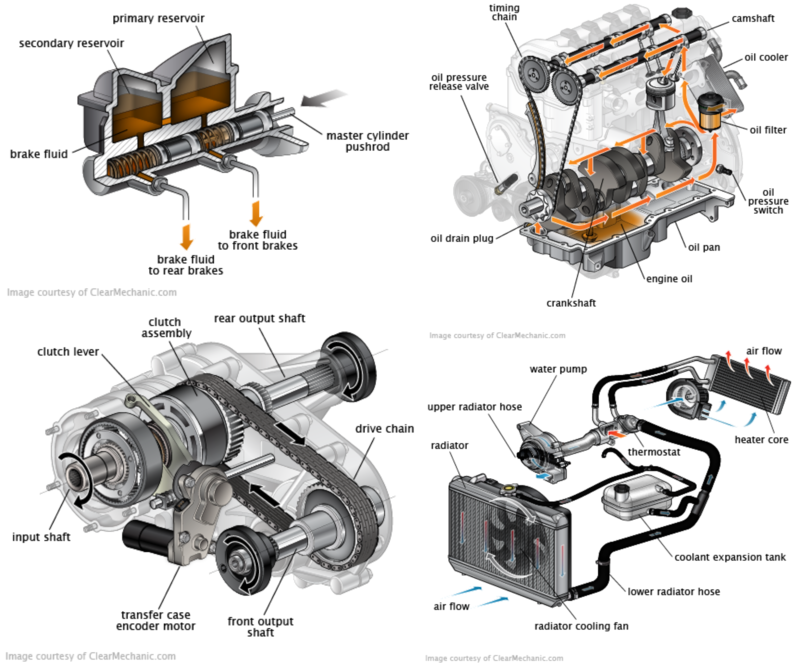 Brake fluid that’s kept in the clutch master cylinder is known as clutch fluid. It is the exact same as brake fluid, but it is simply kept in a different compartment. What the brake fluid does is makes sure your brake works whenever you need it to, change gears and allow your car to run smoothly overall. Your clutch is like Thor’s Hammer - you need something special to move that thing. If your clutch is leaking fluid or doesn’t contain the right amount, you won’t be able to move your clutch and change gears. If that happens and you leave this fluid unreplaced, good luck getting out of Park.